Looking for a Purim art activity for kids? When I was a child I don’t remember doing any. I do remember doing lots and lots of fuzzy Easter bunny crafts at school, hearing my friends go on and on and on about decorating eggs and feeling a bit jealous that the other kids got to eat marshmallow-center chocolate eggs and jelly beans, and all I got was hamantashen. Poppy seed or fruit filling instead of chocolate and marshmallows? While I’ll gladly eat them now, as a child I just didn’t think it was fair. But, alas – while my friends were forced to spend the afternoon waiting in line to get their pictures taken with a guy dressed in a bunny suit, I got to go to the Purim carnival. It was like having two Halloweens in one year! Getting to dress up in costumes and play games- I was alright with that. So, in honor of the upcoming spring holidays, let’s not forget about Purim. Not everyone celebrates Easter. And while I have plenty of bunny-themed crafts in mind, this Queen Esther crown is artsy fun for all kids (no matter what faith they are). 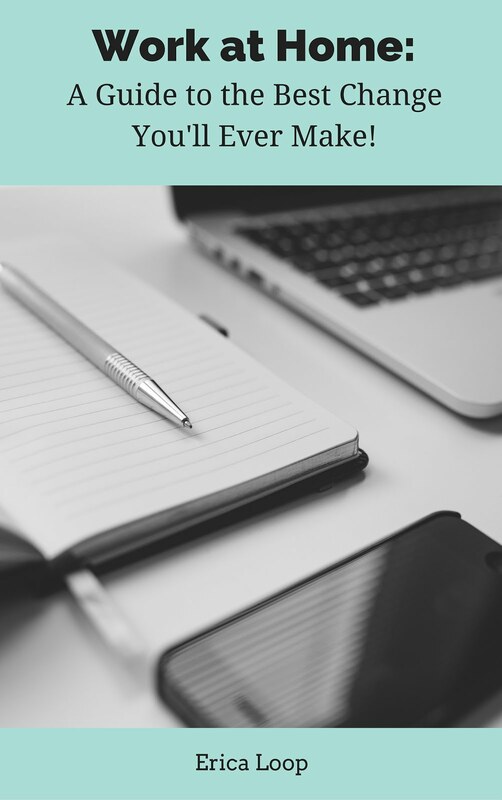 · Card stock paper – You can use construction paper, but I feel that card stock stands up better. 1. Draw the triangle-type crown shape on the paper. It should go across the bottom half of a horizontal sheet. Your child can use an over-sized piece of paper, or two 8x10-inch sheets that she tapes together. 2. Cut the crown out. 3. 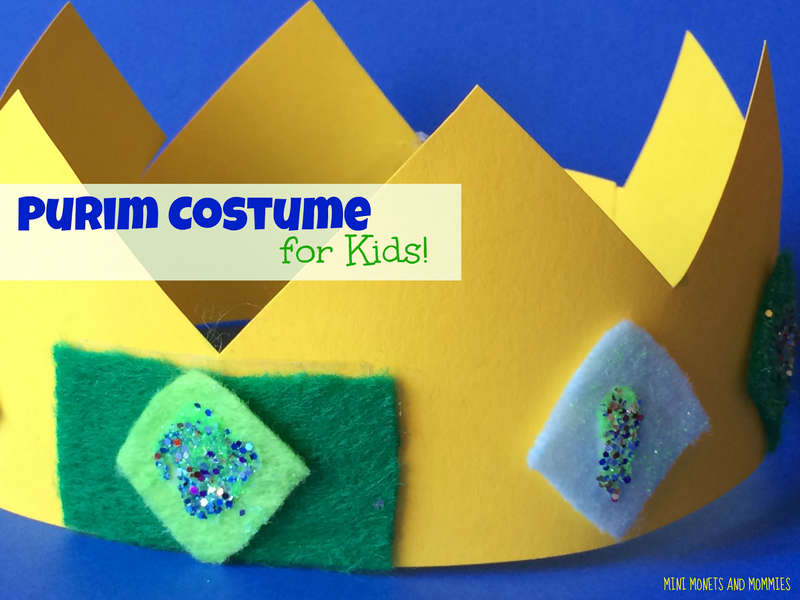 Tape the Queen Esther Purim costume crown at the center (if your child is using two pieces of paper). 4. Cut diamond shapes from the felt to make mock gems. 5. Draw glue designs on the felt shapes. 6. Sprinkle glitter over the glue. Shake off the excess. If the glitter is coming loose and falling into your child’s face, you can skip the sparkle step and substitute sequins. You can also buy ready-made glitter-covered felt sheets. This is a more expensive option (and not nearly as much fun to make). 7. Glue the sparkly gems onto the Purim crown. We covered the tape in the front with a felt rectangle first. 8. Measure the crown around your child’s head. Tape at the ends to make a circle. Want to try another option? 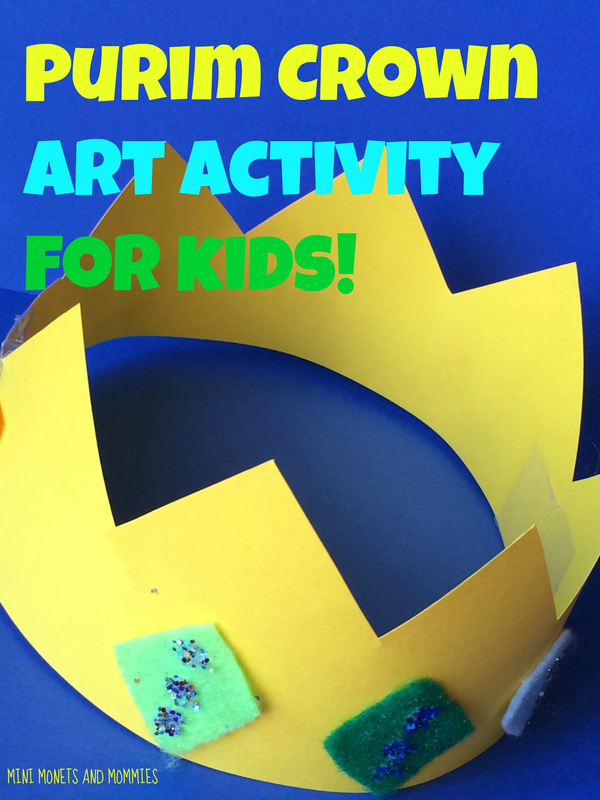 Check out this foil-covered kids' crown craft! Are you looking for more kids’ art and crafts? Follow my Pinterest board for ideas!